A comprehensive list of Members' frequently asked questions are listed below. If you have a query not covered by the list below please contact Howden on 0121 698 8061. Does my insurance cover damage to an individual, or their property, in an incident is caused by me? Am I covered for team events that take place away from the usual team location? If I am injured in a rounders accident what should I do? Do I have liability cover when I'm taking part in non-Rounders activity? If I have an incident when in breach of a team rule, is my insurance cover still valid? I'm going on a club competition overseas. 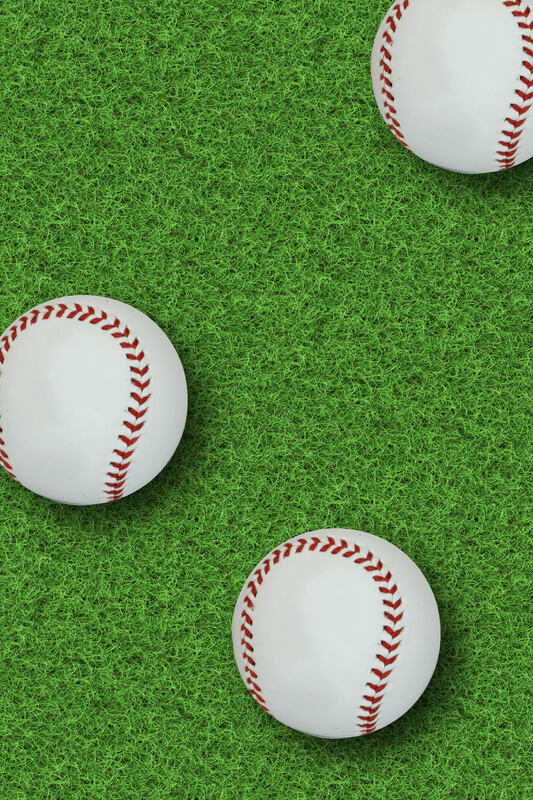 Does my insurance cover my rounders activities and travel to and from the venue? Does my Liability cover negate the need for travel insurance? Yes, you are covered to take part in all team activities. 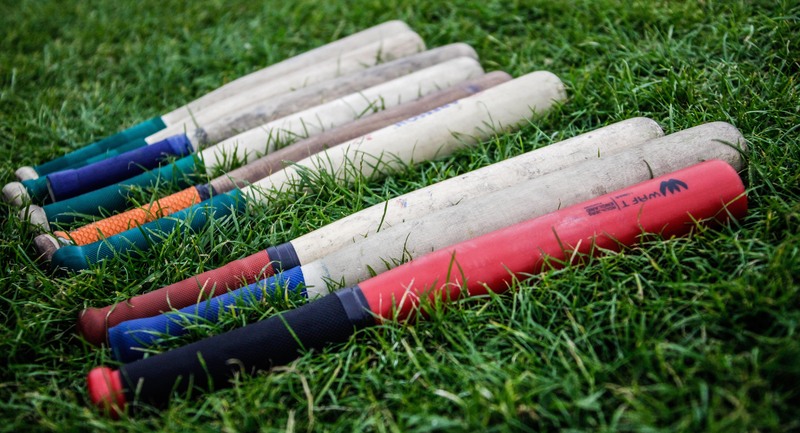 If I am injured whilst taking part in a rounders activity what should I do? If you are injured, and you feel that it is someone else's fault, you should seek advice on how to pursue a claim against the person(s) responsible for causing the injury. You need to report the incident to Howden please call 0121 698 8042 and ask for Sofia Hussain. If you have purchased the Personal Accident benefits via your team you will be asked to complete a claimform to see whether you are eliglible to claim any benefits. Do I have liability cover when I'm taking part in non Rounders activity?